Now that spring is finally (almost) in the air, I’m experiencing my last spring break! I’m going to Arizona and my only objective while packing was making sure I prepare to get as much sun exposure as possible while protecting my skin from damage (meaning shorts, swimsuits, and lots of SPF). I’m heading home with an arsenal of affordable skincare from Palmer’s new Cocoa Butter Formula Eventone Suncare line. This line is made with all skin types and tones in mind, so you don’t have to worry about any white residue, especially on darker skin. My faves? 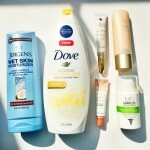 Eventone SPF 30 Moisturizing Sunscreen Spray– Whenever a lotion I love is available in a spray bottle, I’m sold. 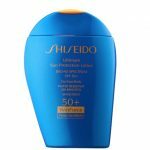 All of the natural moisturizing properties of cocoa butter, shea, and coconut oil combined with UVA/UVB broad spectrum protection in a lightweight, fast-absorbing formula that is waterproof for 80 minutes. 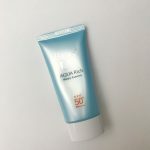 Eventone SPF 45 Moisturizing Sunscreen for Face– Use this as a daily moisturizer that fights coloration in the form of dark spots, age spots, and uneven skin tone (all huge signs of aging). Formulated especially for the face, it is noncomodogenic and non-greasy, meaning it won’t break you out! 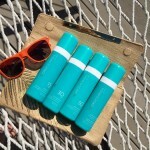 Eventone SPF 50 Sunscreen Stick– This smooth-application sunscreen stick can go anywhere with you for a quick SPF boost on face, lips, and ears (they get sun exposure too!). Its size makes it perfect for handbags or carry-ons, seamlessly blending into both skin and active lifestyles. 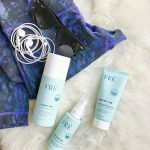 Each product in the line retails for under $10 so whether you’re in the desert, at the beach, or facing everyday sun exposure, make sure you stock up! 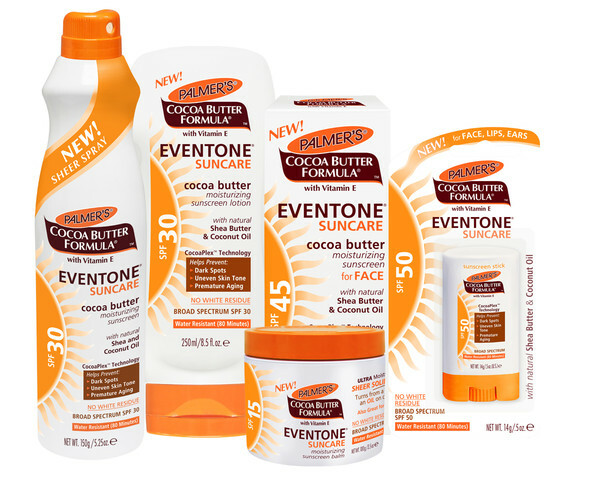 Learn more about the benefits of all the CBF Eventone Suncare products on the Palmer’s website and shop the line at Walmart.